Daenerys Targaryen Season 5. . HD Wallpaper and background images in the Daenerys Targaryen club tagged: photo game of thrones got tv show season 5 episode 1 character dany daenerys targaryen stormborn valyria mother of dragons khaleesi queen mereen. 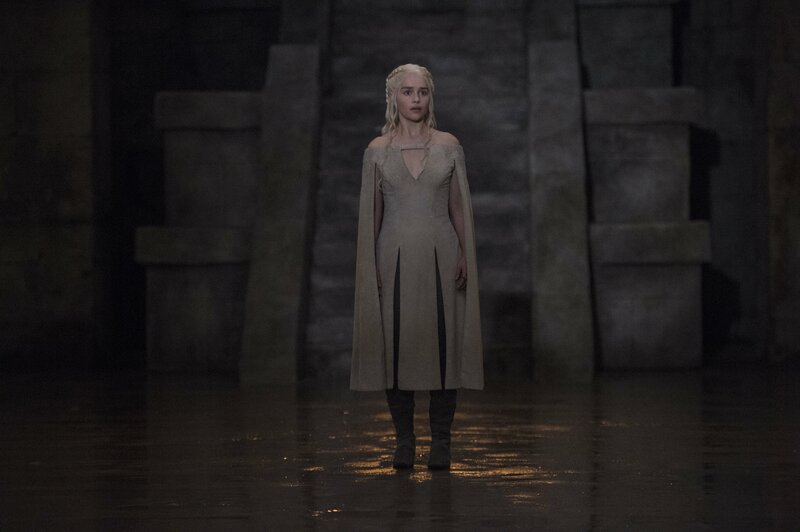 This Daenerys Targaryen photo might contain bộ đồ làm việc, phù hợp với kinh doanh, and phù hợp với doanh nghiệp.